Happy Wednesday, everyone!! 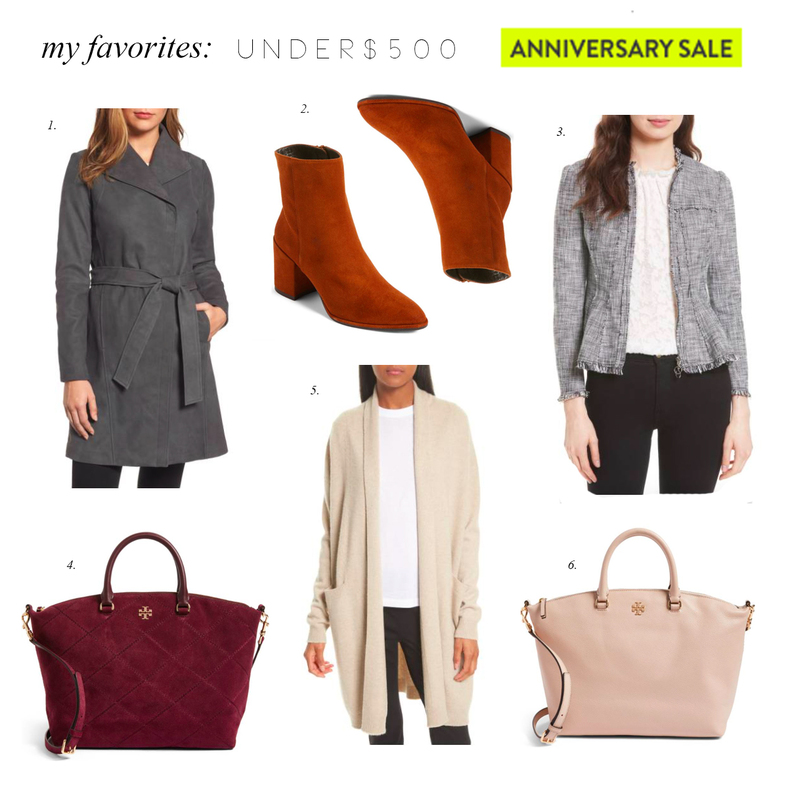 Here’s a few more of my favorites from the Nordstrom Anniversary Sale at every price point! There are so many great finds this year!! 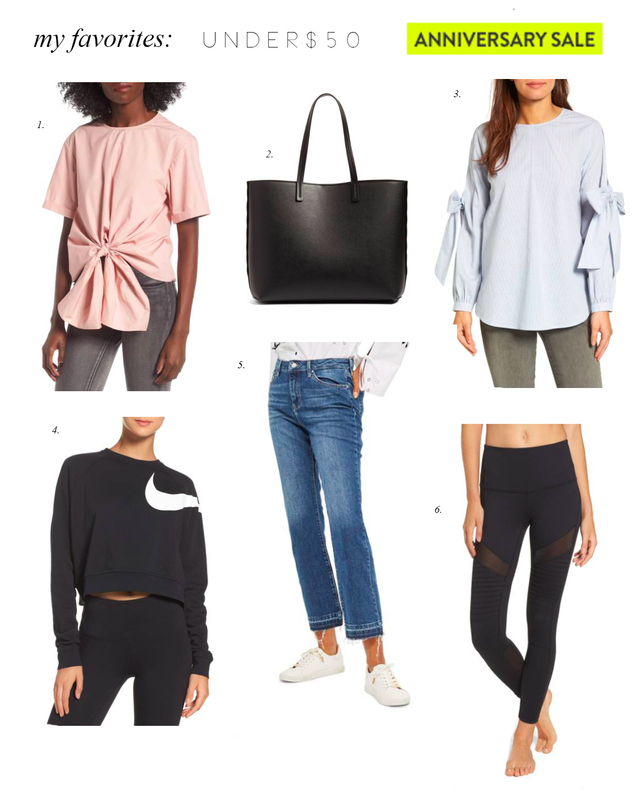 Which items have been your favorite?! So many amazing finds! 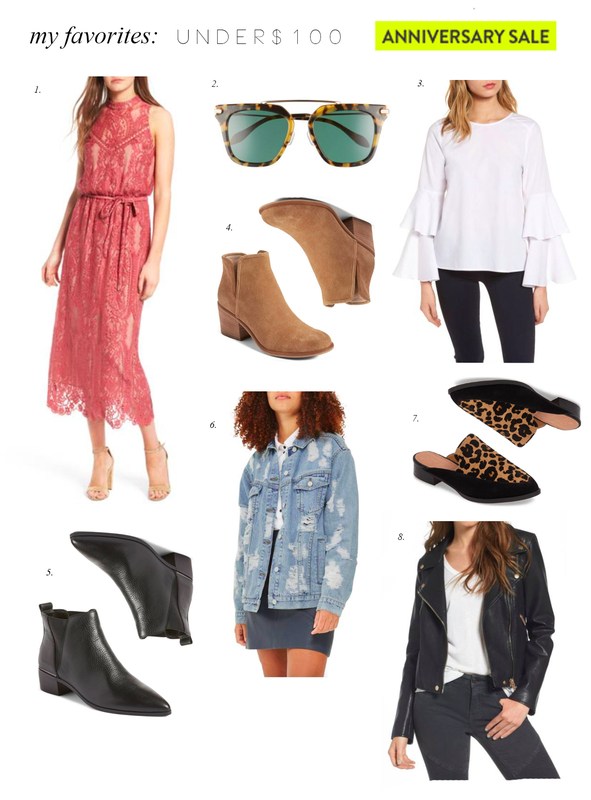 I love that lace dress from the under $100 selection and of course that pink moto jacket is a must! 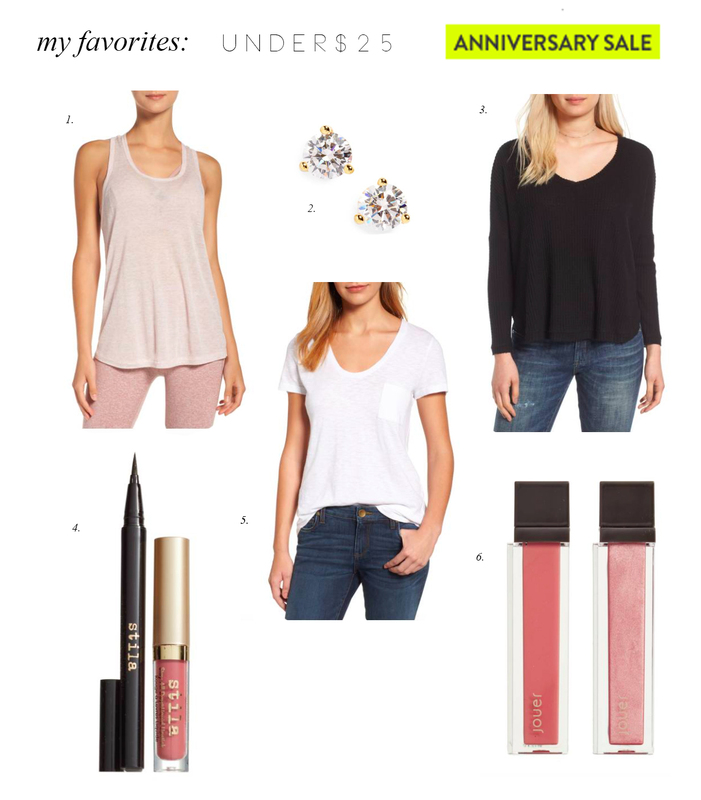 Love love love those jeans in the under 50 category! So cute! I’m so mad the Hinge booties are sold out in my size- they are soooo cute!!! I love the tie sleeve blouse! 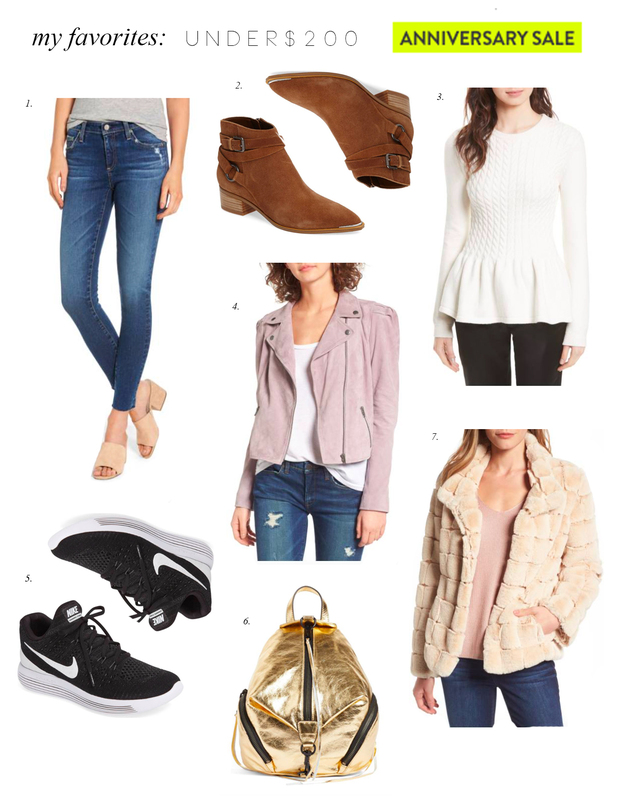 I am all worn out on the Nordstrom sale this year.. I definitely over did it, but I love everything I got! So many good picks! Loving that All Saints purse. As usual, great choices! 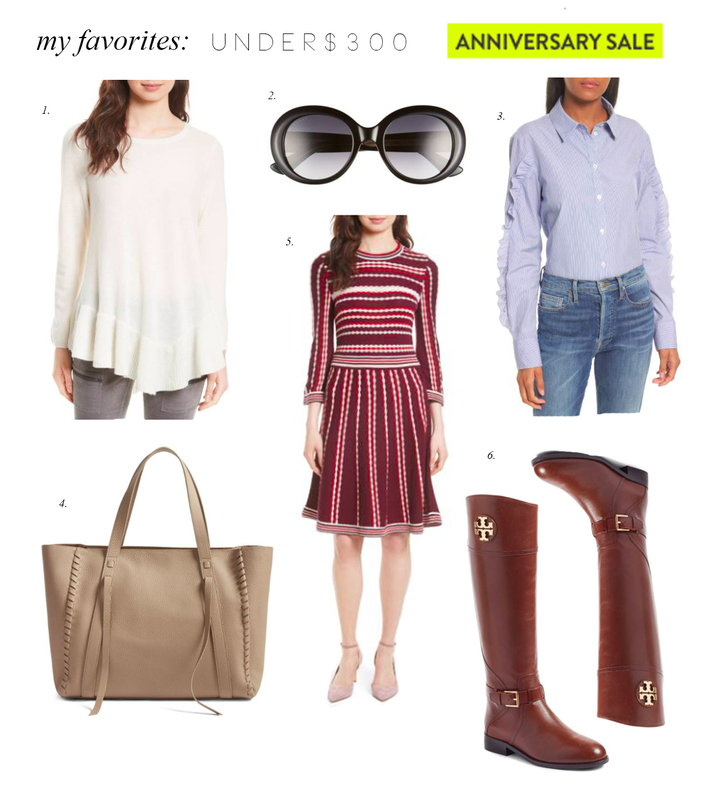 I especially loved the tory burch bag and the tan booties.